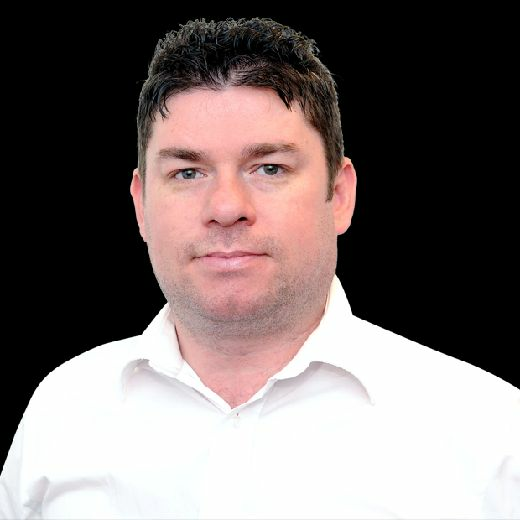 During the recent renaissance in Scottish athletics, there has been one glaring omission – the lack of a top-quality sprinter. rectified by the explosive emergence of Beth Dobbin. The 24-year-old broke Sandra Whittaker’s 200 metres record, which had stood since the 1984 Los Angeles Olympics, when she ran 22.84 for Edinburgh AC in a Women’s League match at Eton at the start of June and then, a week later, shaved a further hundredth of a second off that at the Stockholm Diamond League meeting. It has Dobbin on the verge of selection for the Great Britain team at August’s European Championships in Berlin – months after being left fuming by failure to be picked by Scotland for the Commonwealth Games. That snub has fuelled Dobbin this season and, on the back of those two record-breaking runs, she is now looking to seal her place at this weekend’s British Championships in Birmingham, which double up as the GB trials. “The nerves are kicking in but there’s a lot of excitement too and my recent form means I have to be confident,” Dobbin told The Scotsman from her Loughborough training base as she puts the finishing touches to her preparations for the Alexander Stadium, where she will compete tomorrow in heats and, all going to plan, the final. Dobbin’s exploits have secured her the qualifying time and a top-two finish in Birmingham will book her spot in the German capital but, with already-qualified star Dina Asher-Smith not competing, the alluring prospect of becoming British champion has opened up. If she can, it will be just reward for an athlete who has shown true grit and determination, with that Commonwealth Games disappointment the latest twist in what has been a difficult road to where she now finds herself. “It was a tough time but things have got a lot better,” explained Dobbin. “I have been seizure free for a while now and have been able to come off the medication. Dobbin is the daughter of former Celtic and Motherwell footballer Jim Dobbin, and grew up in Yorkshire after her father moved to Doncaster Rovers in the early 1980s. It was runs with her Dunfermline-born dad which sparked her love for athletics and Dobbin has been raised with a strong work ethic which has been needed as she has forged her athletics path without funding, working seven-day weeks in two jobs at Loughborough University to allow her the time off in the athletics season. “My dad came down to Doncaster with another Scottish player [ex-Celtic and Partick Thistle] John Buckley, my Uncle John I call him, and he got me a job selling the match programmes when I was 13. I’ve always been a grafter,” said Dobbin. 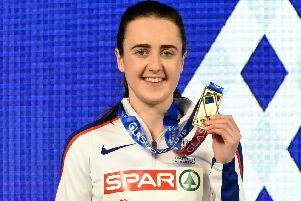 She may speak with a broad Yorkshire accent but is fiercely proud of her Scottishness and said that her father, who played for his country at Under-18 level, was in tears when she phoned him with the news that she now held the national 200m record. That Scottish pride led her to choose Edinburgh AC as her club and she will proudly wear the vest in Birmingham this weekend. Last year, Scots won a sensational 18 medals over the two days and went on to have a record-breaking representation of 16 in the GB team for the London world championships. It will be tough to repeat that extraordinary number but it is hoped that Scottish podium places should get into double figures.